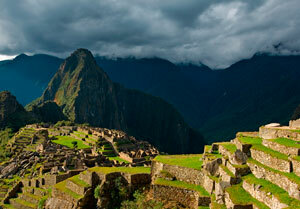 This option is perfect for those who do not have much time and have a limited budget to visit Machu Picchu. Getting to Machu Picchu by car rather than by train is a little bit longer and tiring option that but you will save a lot of money. During the trip you can appreciate the beautiful scenery of the Andes, the jungle of Cusco and its rivers, the treatment of people are very friendly. Pick up from your hotel at 6:30 a.m. to 7:00 a.m., and then go by bus on the road watching the beautiful scenery of the jungle to get to Santa Teresa, where they will have 1 hour for lunch, then continue our journey to hydro to continue for 3 hours walking along the railway line reaching Aguas Calientes at 6:30 pm approximately. Early morning at 4:30 am you have to walk until Machupicchu is like 1h.30 min .There our tour guide is waiting for you , in order to start your tour guide into the citadel for 2 hours, we will finish around 9 am, then can you explore more places or climb up any mountain or Waynapicchu or Machupicchu mountain (with extra cost of 15 usd). 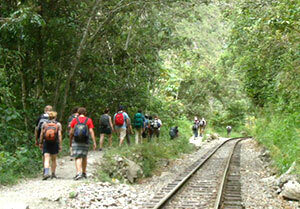 In the afternoon you will came back to the aguas calientes city, where is included your second overninght. 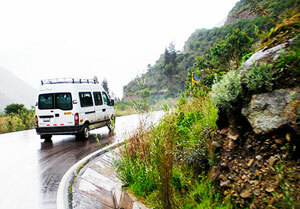 Bus to up and down to Machu Picchu 24 USD. Meals on day 2 and 3.